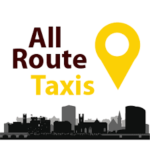 Cappamore cabs and airport transfers. Short Business Description: Taxi service. Airport transfers. 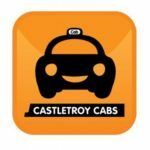 Short Business Description: Castletroy Cabs is the most established taxi company in Limerick and has been run by the Jordan family for almost three decades. Short Business Description: One tap and a car comes directly to you. Hop in—your driver knows exactly where to go. And when you get there, just step out. Payment is completely seamless. Daily commute. Errand across town. Early morning flight. Late night drinks. Wherever you’re headed, count on Uber for a ride—no reservations required. Economy cars at everyday prices are always available. For special occasions, no occasion at all, or when you just a need a bit more room, call a black car or SUV. 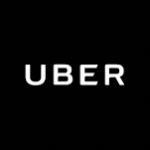 Uber is in San Francisco and 632 other cities worldwide.